Latei Amsterdam is a small cosy lunchroom located at Zeedijk 143. The place has a relaxed atmosphere and serves simple but really tasteful and organic food. Locals consider it a hot spot and Latei has plenty of glowing reviews online . 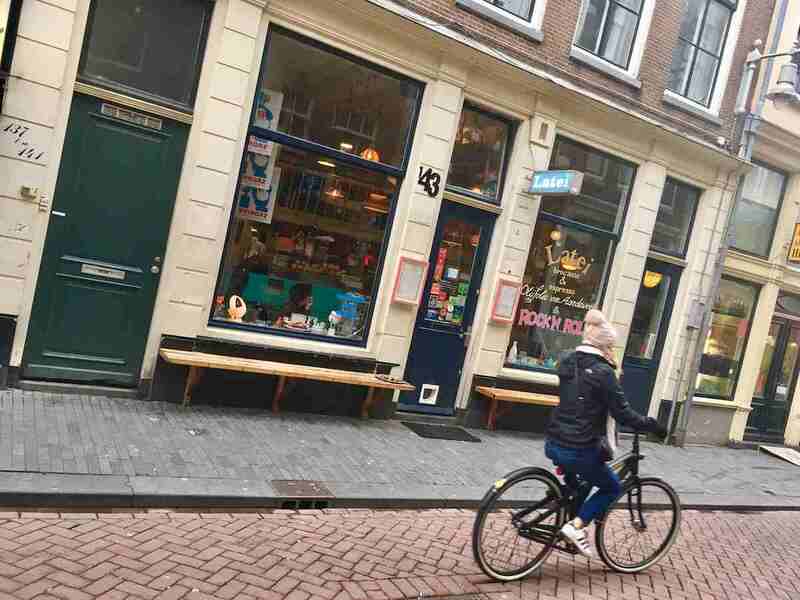 If you are in the Red Light District and want to have Lunch you should have a look.